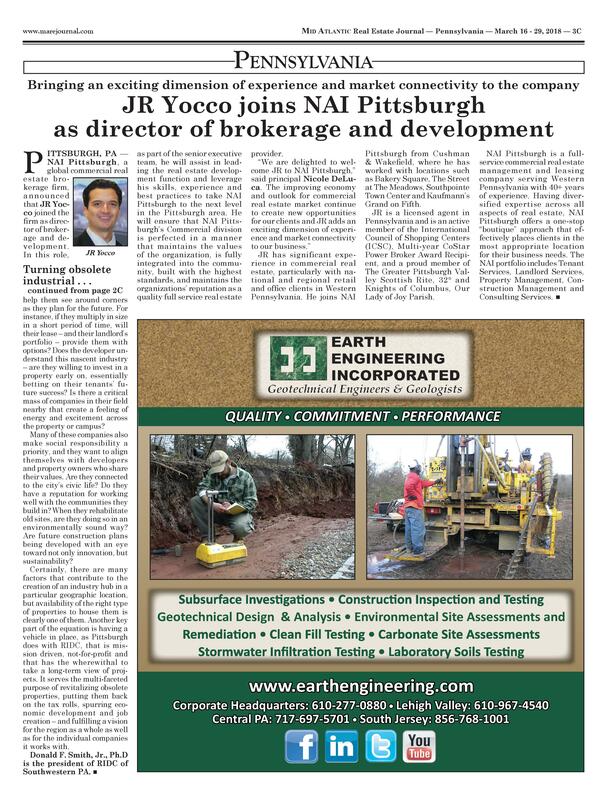 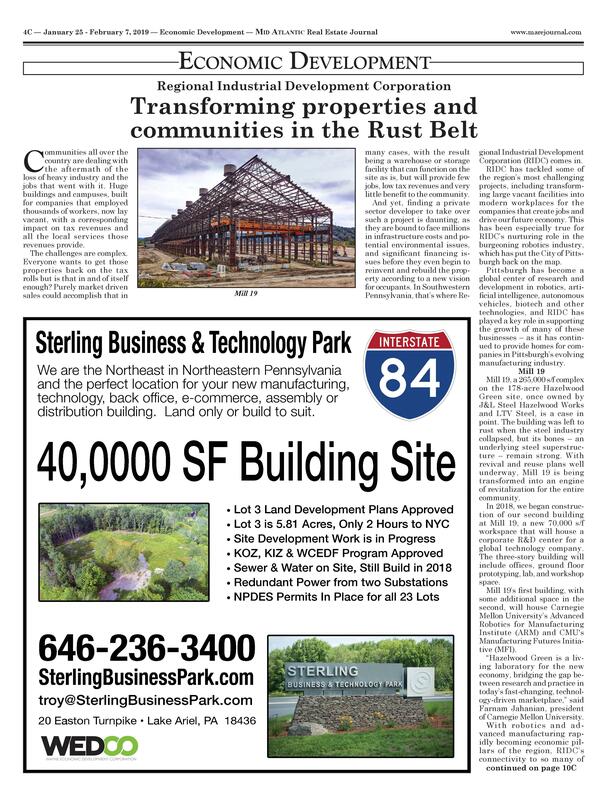 AC client Regional Industrial Development Corporation (RIDC) of Southwestern Pennsylvania, and their Mill 19 project in Hazelwood Green, was featured in Mid Atlantic Real Estate Journal‘s 15th Annual Economic Development Spotlight. 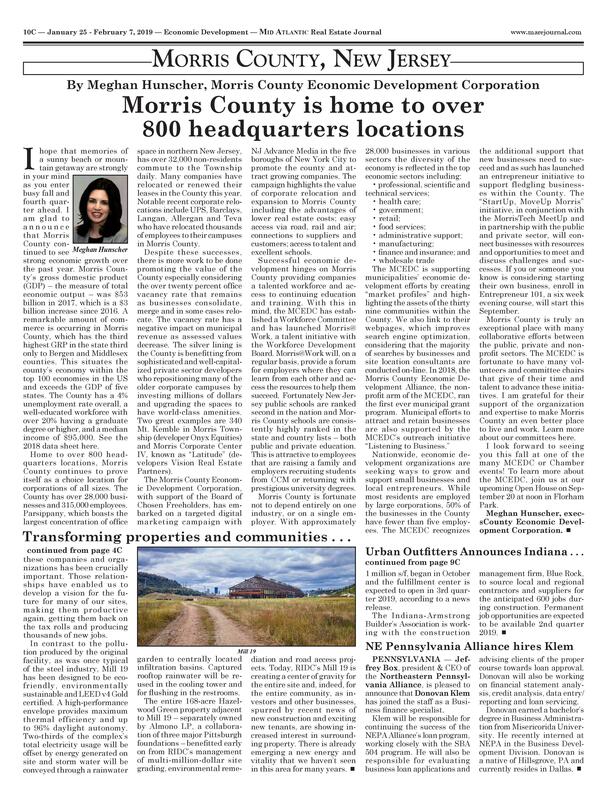 To read the issue in full: https://online.flippingbook.com/view/699019/. 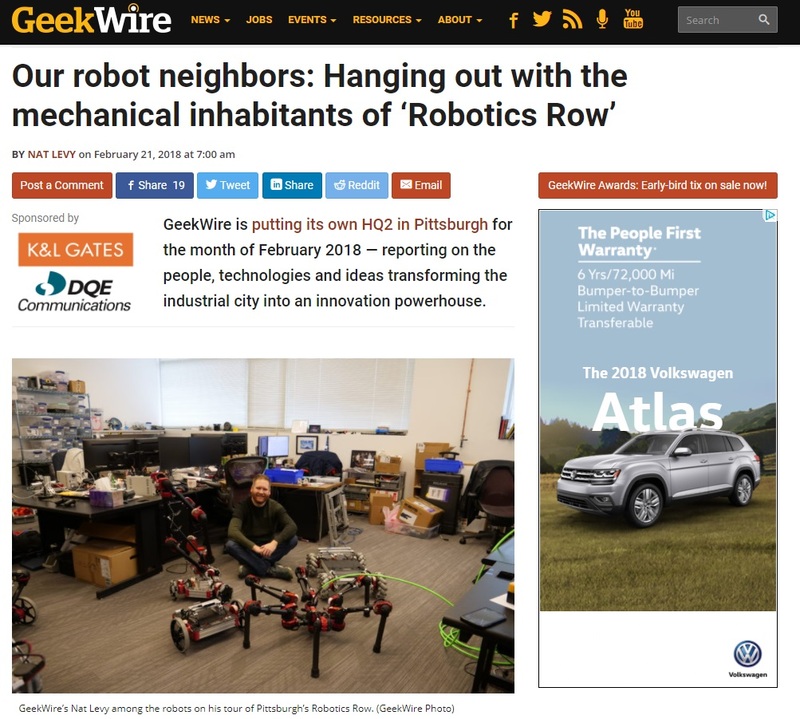 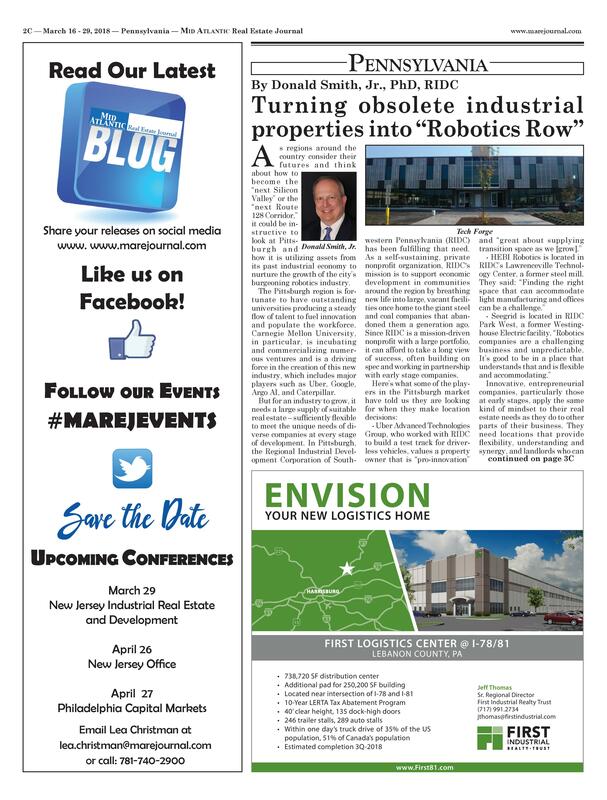 AC client RIDC’s support of the growing robotics industry in Pittsburgh was highlighted in Geek Wire article: Our robot neighbors: Hanging out with the mechanical inhabitants of ‘Robotics Row’.